Discussion in 'Completed Pin Auctions' started by sockgnome, Jul 10, 2018. 133 Wanting, only 13 Trading on Pinpics! 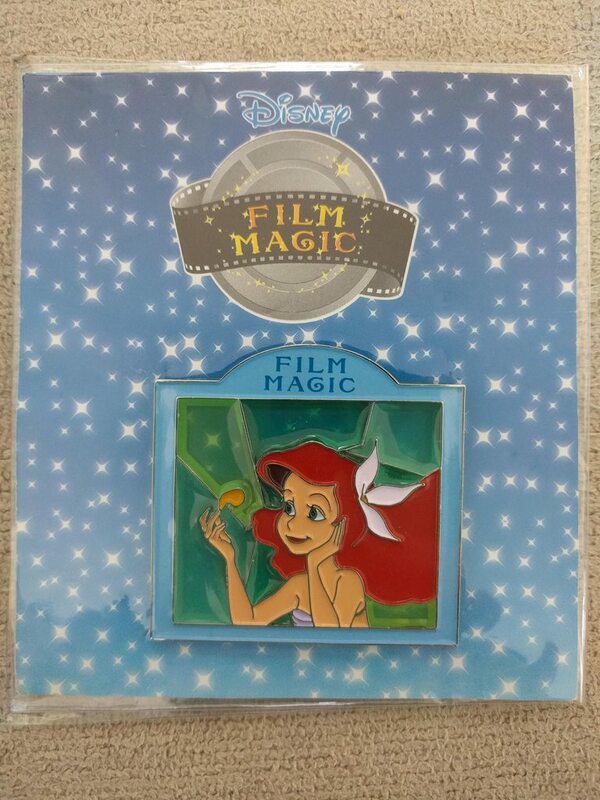 Picture is of the pin you will be receiving: it is NEW ON CARD, with a beautiful STAINED GLASS background. Pin is from Japan. It is not marked as a limited edition, but it is HARD TO FIND! I'm currently hoping to pare down my traders and add to my collection! But, as always, good traders are always welcome if you don't have anything from my wants list! I tend to favor bids with one higher value pin over bids with several lower value pins. They're the circular pin trading night pins that come out in Europe- some of them are really cool, but so many of them have been mass produced by factories in China that they don't make good traders for me. DeputyDonald and watzshakinbacon like this. Thanks for the first bid, watzshakinbacon! Only ONE MORE DAY to bid on this beautiful pin! Join the fun! I'm always looking for good traders! Ends in a little over 4 hours! I'm a little under the wire, but here's my bid! Jessica was purchased by myself and there were QC issues with basically every one I got. This one has a weird electroplating issue, which you can see in the closeup. Feel free to ask for more pictures if you need them. Auction is closed! 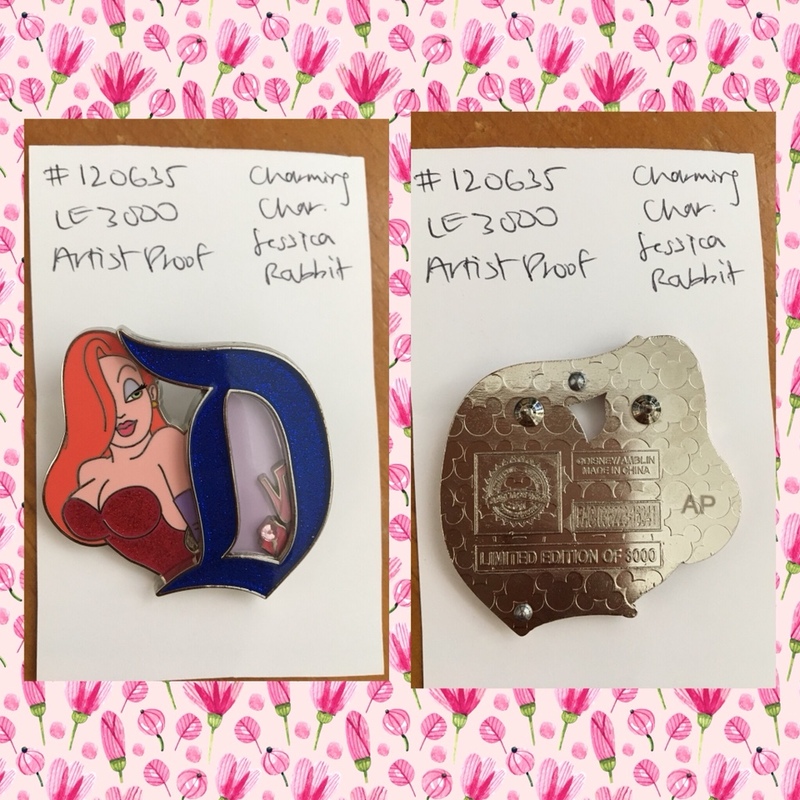 Thanks for the bid, chubs191, a few really cool pins! I'm going to have to choose watzshakinbacon as the winner, though, with a really neat AP Jessica pin. PM coming!